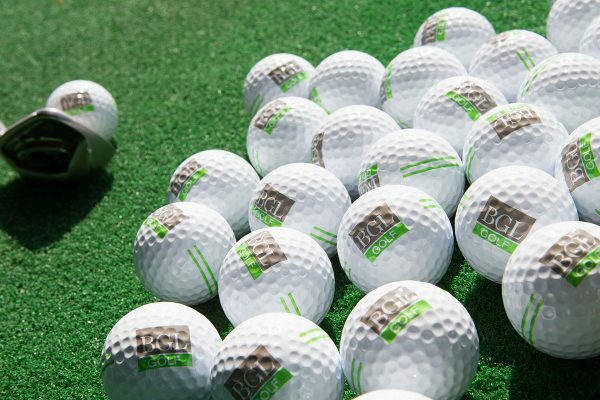 With top quality golf balls, Astroturf mats and a choice of targets for long and short game practice, the driving range at Ramsdale Park is one of the best practice facilities in the area. 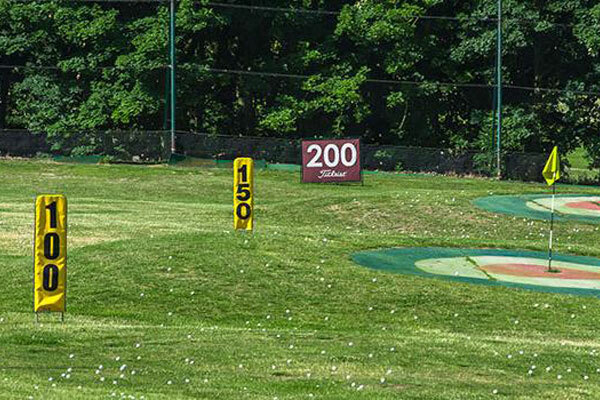 Our 25-bay driving range is covered, carpeted and floodlit so you can polish up your game in comfort any time and in any weather. Last balls dispensed 30 minutes before closing times. Are you a regular visitor? Why not put your credit into a card offering you even better value? You don’t have to be a golfer to come and enjoy the relaxed atmosphere and delicious food available at Ramsdale Park. Our Café Bar and Grill is open daily and offers an extensive menu of snacks and meals. In addition our Sunday Carvery is a firm favourite with the whole family.